30 years of great service and winners of the Consumers Choice Award for the Ottawa Valley! At Lima Denture and Implant Solutions we pride ourselves on being a family run clinic, and it has always been our mission to treat our patients as an extended part of our family. Our friendly, experienced and efficient team will help you to feel right at home as soon as you step through the door.  At Lima Denture and Implant Solutions our denturists will always recommend the best treatment for your denture health while maintaining a pressure-free environment where all decisions made are ultimately yours. As members of our extended family, we promise to do our best to ensure you receive the best possible treatment. We specialize in providing and servicing high quality, hand crafted dental prosthesis to our patients with an emphasis on comfort, privacy and respect for our patient’s needs.  Implant supported prosthesis are one of the Clinic’s specialties and the majority of health conscious denture wearers are opting for this treatment option to improve the overall fit, function and appearance of their prosthesis. Placement of dental implants is a simple dental office procedure that can be done in about an hour. The procedure is becoming almost as common as placing a filling!  Broken dentures should only be repaired by a qualified Denturist .  If your dentures are broken, the staff at Lima Denture and Implant Solutions can quickly repair your dentures and make them stronger than before.  A mouth guard is a protective device for the mouth that covers the teeth and gums to prevent and reduce injury to the teeth, arches, lips and gums. A mouth guard is used in sports where deliberate or accidental impacts to the face and jaw may cause harm. A mouth guard may also prevent or reduce harm levels of concussion in the event of an injury to the jaw. The mouth guards made in Lima Denture and Implant Solutions Clinic are made only of the finest quality materials.  We also help enhance your smile with our various teeth whitening services! There’s nothing more charming than a nice smile! It reflects your personality. It’s hard to ignore the fact that aesthetics plays a major role in our society. The first impression you make often determines the interest you elicit from the people around you. At Lima Denture and Implant Solutions, we offer teeth in one day! Dear Mr. Lima Before any more time goes by, I want to thank you for all your hard work and preparing new dentures for me, and for the very fair pricing. It is just so wonderful to not have teeth rolling about in my mouth!!! They look and feel great. You have made me a very happy person. Thank you again, I will see you in a years’ time. 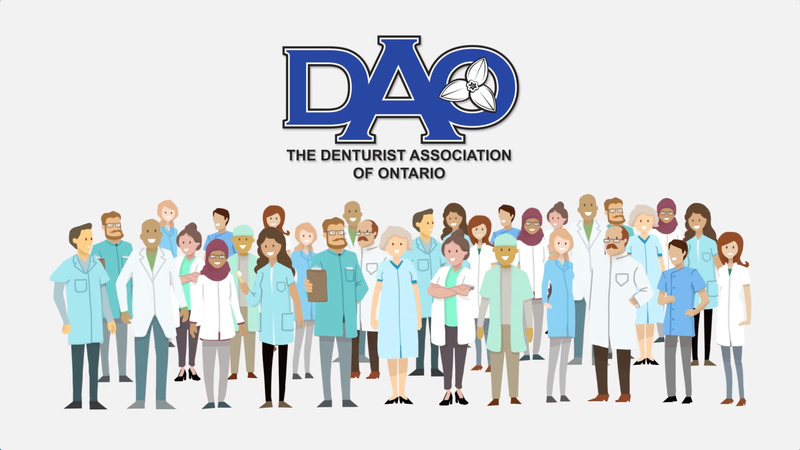 A note to say thank you and extend my appreciation for the excellent care and service I received during my appointments and visits in having denture work carried out. I am very satisfied with your expertise and adding a new smile, now that I am sporting my new dentures. As an added note, I found your facilities very clean and very accommodating as well as the pleasantries of all the staff. 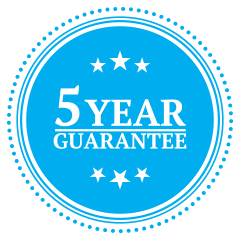 I would not hesitate in recommending your denture clinic to anyone interested in having similar requirement as I had carried out. Thank you again for your excellent service and relaxing environment that I received during my visits and for a job well done. To Lima Denture and Implant Solutions, Since my new denture was installed on the implants, I have been able to return to a balanced diet. This has improved my health and my state of mind. I can speak to my friends without the fear of my teeth popping out; I look a lot better too! Just knowing that I can come back to the clinic if I have any problems is also great. I was treated with respect and understanding by every one of your staff for which I am truly grateful. Thank you also for referring me to the right surgeon who did an excellent job in putting in the implants. I am very happy with my new teeth, thank you all so much.  Our Perth Denture Clinic Here!